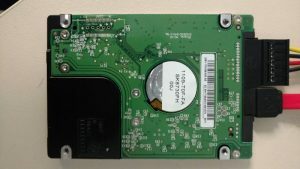 This Western Digital Scorpio WD3200BEVT-75ZCT1 hard drive was not detected. After our initial evaluation of the WD3200BEVT-75ZCT1 drive, our engineers didn’t observe any signs of surface damage such as scratches. Accordingly we had to use an identical donor drive to replace the heads. 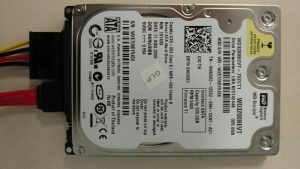 In recent times, more and more Western Digital data recovery jobs require donor drives, for the reason that mechanical hard drive failures are increasing. It’s becoming more complicated to find compatible donor drives for part replacement. Our experienced technicians when looking for compatible Western Digital donor drives make an effort to match specific characters of the DCM (Drive Configuration Matrix) code and also take into consideration quite a few vendor-specific parameters including Heads map, Microjogs, Drive information table, Date of manufacture, Firmware release and Country of manufacture to obtain a donor with better compatibility. 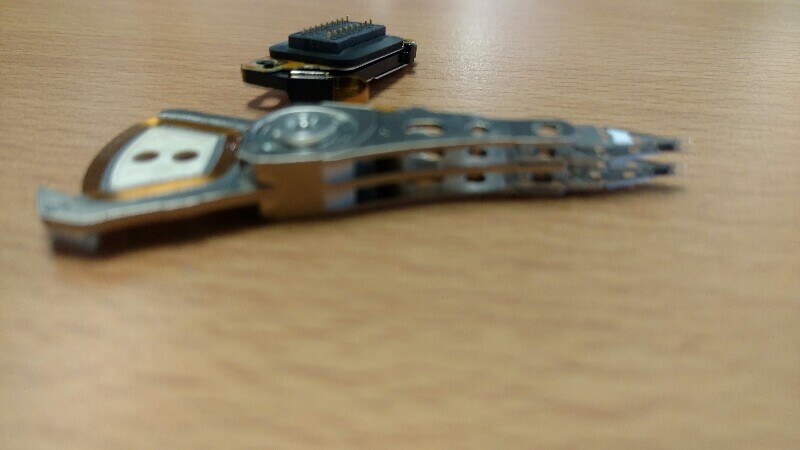 After the heads were replaced, the hard drive was able to read sectors on hard drive. We use PC-3000, a hardware-software solution for diagnosing, repairing and recovering data from damaged Seagate, Maxtor, Western Digital, Samsung, Fujitsu, Hitachi, IBM (HGST), Quantum and Toshiba hard disk drives (HDD) based on PATA (IDE) and SATA (Serial ATA) interfaces. If you think your Western Digital Scorpio WD3200BEVT-75ZCT1 hard drive is failing and you are worried about losing your vital data, get in touch with us and speak to one of our experienced technicians about our hard drive data recovery services.